2 YRS Shenzhen Jiacheng Yifeng Technology Co., Ltd.
Material Metal: cold rolled steel (iron). Finish Powder coat + chromeplate. 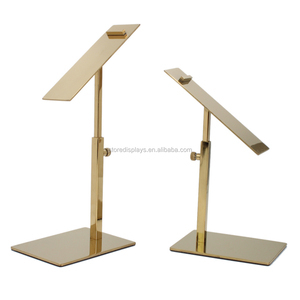 Sample Cost Half of cost can be refunded in the bulk order. Product Information Item Name 2017 Kaierda wooden shoes display table ,wooden shoe table stand Brand KAIERDA Model No. KED-201787 Sample Sample offer ,7-10 days finish MOQ 1 pcs Material Metal:iron or SS 201 ,1.2MM thickness at least MDF:h igh density strong toughness E1 class environmental Coating:Environmental PU paint, 2 PAC paint 3 coat. 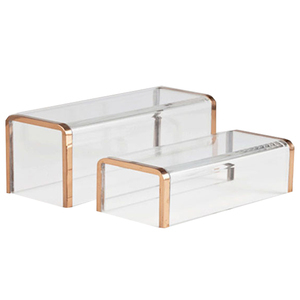 CONTACT US &gt; Jewelry Display Showcase If you want to know more about product information. Pls click. 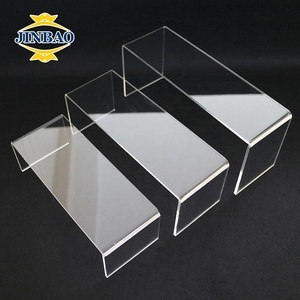 1 YRS Shenzhen Rongshun Display Products Co., Ltd.
4.Stable structure, tear open outfit is convenient . We adopt advanced equipment and strict quality control procedures to ensure the quality. If you are interested in our products or have special requirements, please fell free to contact us, we will try our best to meet your requirements. Please provide us your nearest airport. You will need to collect goods in destination airport. Please send us those information for checking price. 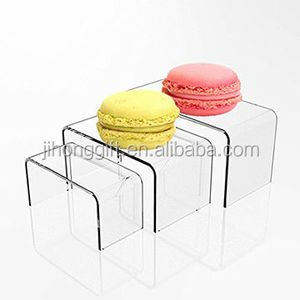 Alibaba.com offers 23,786 shoes stands products. About 38% of these are display racks, 13% are shoe racks, and 1% are event & party supplies. 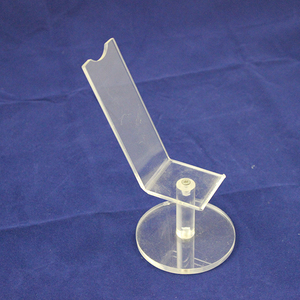 A wide variety of shoes stands options are available to you, such as metal, acrylic, and plastic. You can also choose from free samples, paid samples. 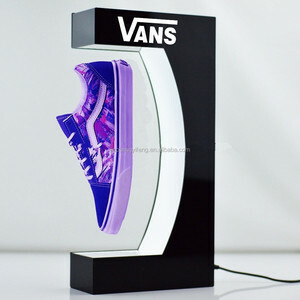 There are 23,786 shoes stands suppliers, mainly located in Asia. The top supplying country is China (Mainland), which supply 100% of shoes stands respectively. 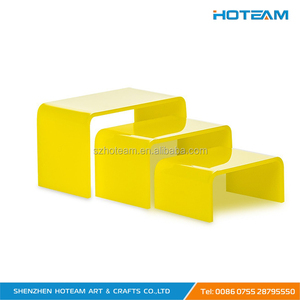 Shoes stands products are most popular in North America, Western Europe, and Domestic Market. You can ensure product safety by selecting from certified suppliers, including 6,287 with Other, 3,230 with ISO9001, and 551 with ISO14001 certification.